Photograph taken 9 Sep 2011. Field Notes: 9 Sep 2011. U. S. Highway 395: at 3S04. 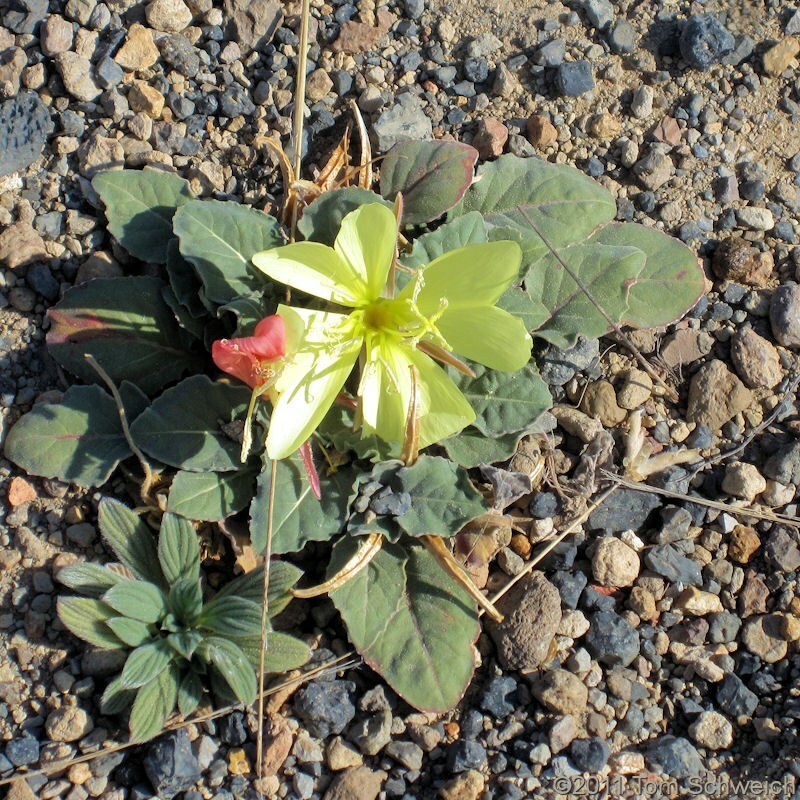 Other photos about Species or Onagraceae Oenothera xylocarpa.